Like France, I have taken quite the long summer holiday. In this case the holiday has been from my expat blog. I wanted to take a step back and just concentrate on looking for work, sewing and getting back into running. I have been successful with 2 out 3. I would love to be sharing the news on an pending job offer but unfortunately I’m not. The whole job application process is starting to feel a bit personal. How can one person apply to over 60 jobs in a few months and not even get a phone interview? Oh well. I’m going to solider on and apply, apply, apply. But here I am. I am back. Hello! 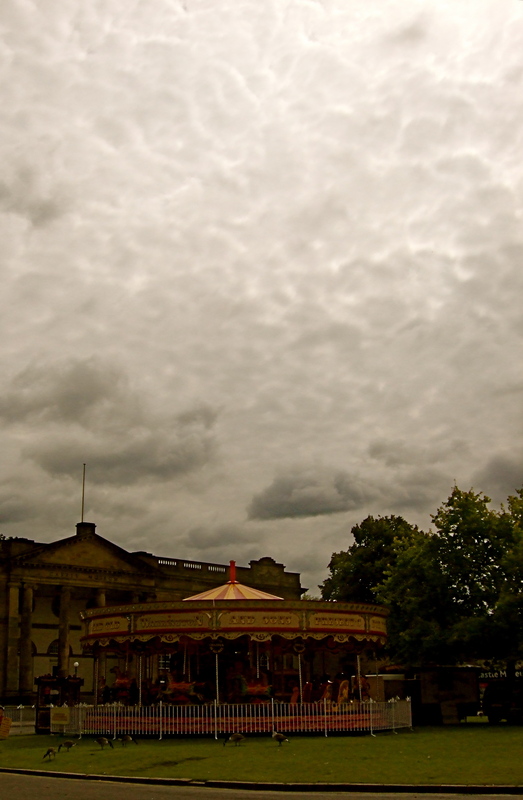 Last night I processed some of my photos from our trip York. I had such few good ones I was convinced I needed a new camera. Need. But then G reminded me that the lighting was all wrong (it was so dark in the buildings due to cloudy skies) and he was right. But I lucked out with a few pretty ones that captured the feel of the city. A visit to York was long overdue. This is the third time I’ve lived in England and it was the first time I managed to visit. Worth the wait, I tell you. So I present to you..York. St. Mary's Abbey, at least, what's left of it. 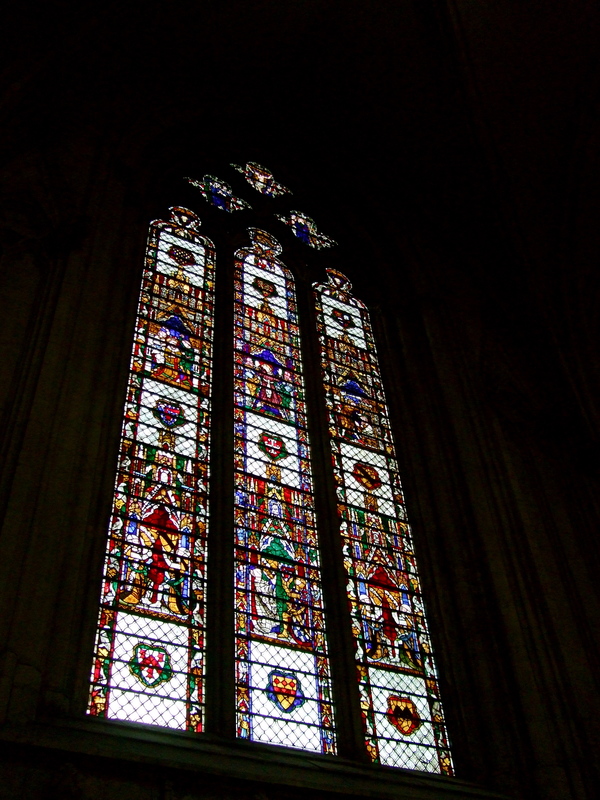 The trip to York was wonderful. I highly recommend a visit. The customer service at restaurants was perfect across the board: refilling of water glasses, concern if meals were being enjoyed, and delicious food. London, take note. Every building seems to be historic and are well cared for. We went into quite a few pubs that smelled clean, wood pine-y fresh. Can you imagine? And the architecture. Loved it! I am a sucker for old churches, buildings and history so I was in heaven. Yes, London has those things but in York all of it was concentrated in a small area, easily walkable. Perfect. This trip confirmed that I am a big town, small city girl. I loved the coziness of it all. Best part?! The city smells of chocolate. Not by the city center, mind you. 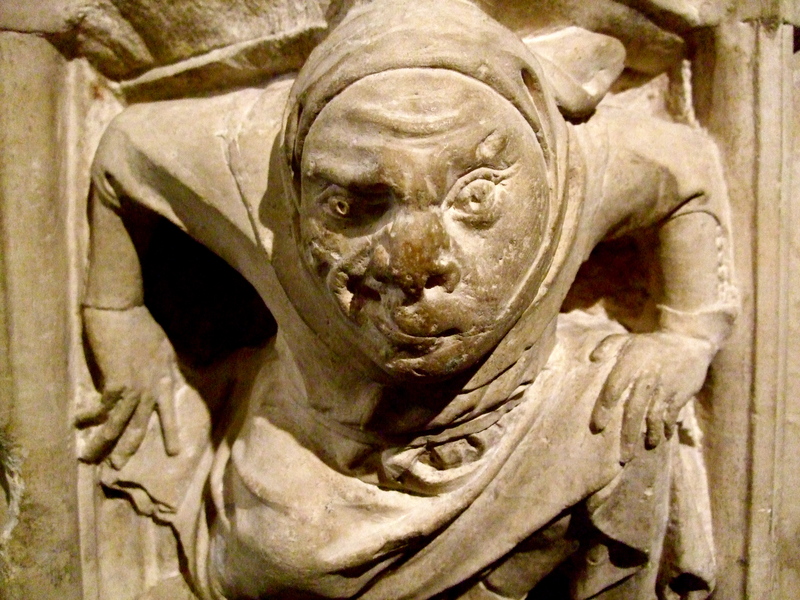 The whiffs of lovely chocolate can be smelled outside the city walls, northwest to be exact. Our walks in the area produced quite a hankering for pain au chocolat. To make sure we weren’t going crazy I asked the owners of our B&B if we were indeed smelling chocolate in the air. She confirmed that the Nestle company was nearby. My nose was right. It never lets me down. Especially when it comes to chocolate. 16 Aug	This entry was published on 16/08/2011 at 1:22 PM. 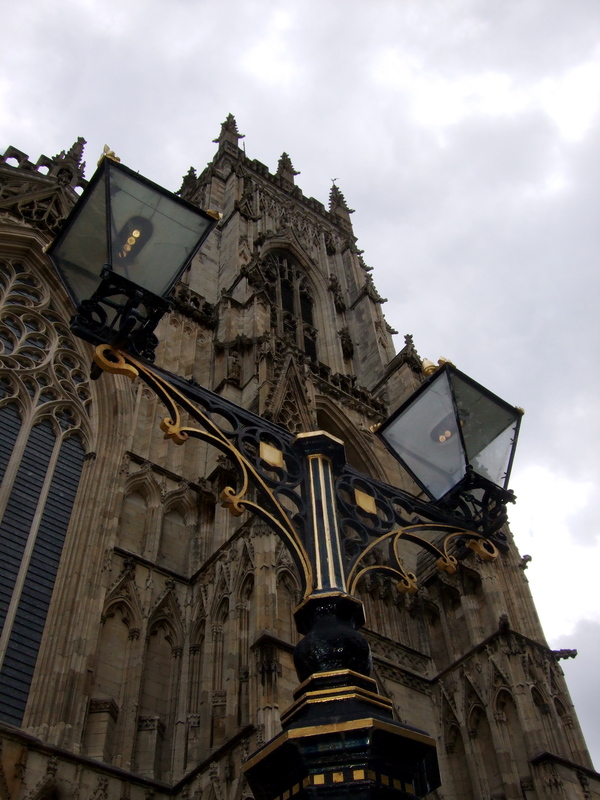 It’s filed under Enlgand, travel, Vacation/Holiday and tagged architecture, church, weekend break, York. Bookmark the permalink. Follow any comments here with the RSS feed for this post. Such lovely photos! 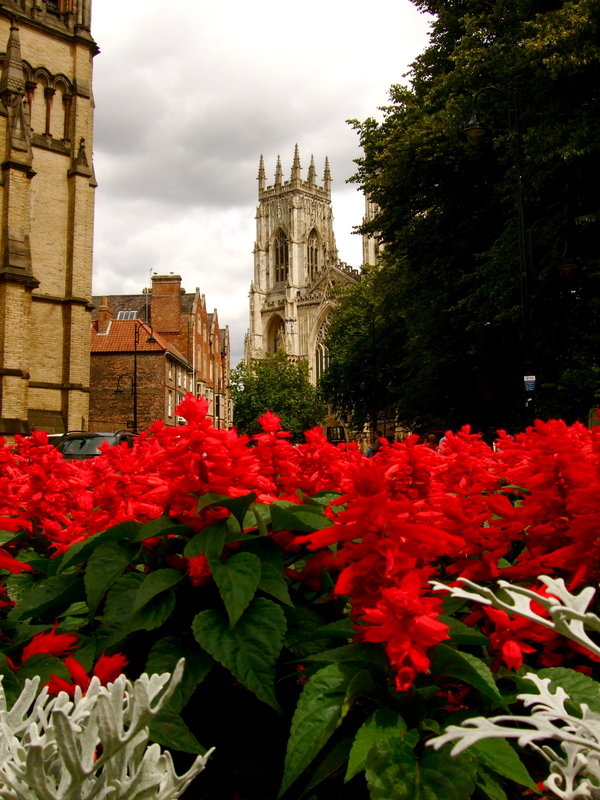 I loved York too and we did so much that it is strange to think we only spent a day there. I’d definitely return. I really do prefer it when the sun shines in England and my photos are miraculously better. It’s all about the light. Photographers say that all the time and it’s so true. New cameras are good! Except that I got mine in December! You always seem one step ahead of me!! I’ve been wanting to go to York! Also, in what field are you looking for jobs, and are you looking in London? If it makes you feel better I applied for about 500 jobs in the span of 7 months, and only got maybe 6 interviews and one job offer. I thought it would never end and it was the worst time of my life, but eventually someone took a chance on me! I’m looking for work in higher education, mainly financial aid/student services area. But at the moment I’ll take anything administrative. I’m so bored. Glad to know that I am not alone and there might be something in the horizon. 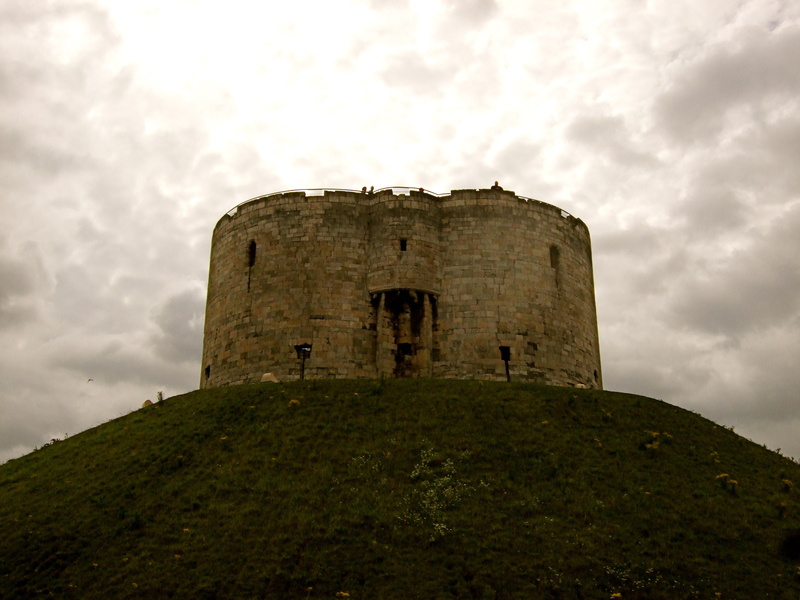 Looking forward to seeing what you think of York. I’ll share some yummy places we ate at, if you want. My husband actually works for a company that works specifically with higher education. They work with student recruitment as well as the technology side like their websites and stuff. If anything becomes available I’ll give you a shout. It’s not the most exciting job, but it’s pretty well paid for London and you don’t need specific experience although it sounds like you’d have a good shot if you are looking in that field. And yes, do share about good places to eat in York. I’m hoping to go in the fall when all the trees turn colors. I went to Cambridge last October and got some of my most beautiful shots of England. It was amazing! Oh yes, please let me know if something comes up. I am planning on going back on the job hunt this week. Not looking forward to it. I’ll send you the list of the yummy places we ate at. Cambridge in the fall sounds like a good plan for us. We haven’t been yet. 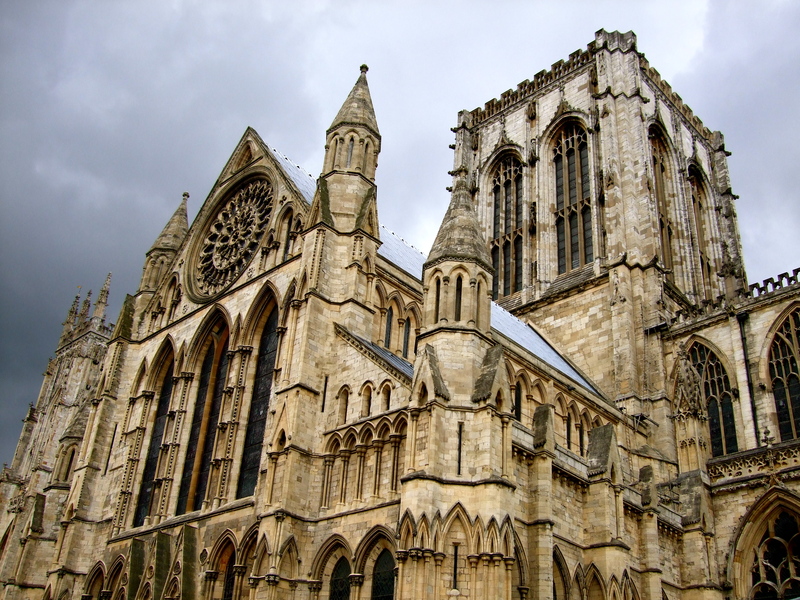 Going to York in the fall will allow some time for some scaffolding to come down from York Minster. They were working on some parts while we were there. I haven’t reviewed these places yet but I recommend them all except for the Evil Eye. They took forever to serve us so we left. Ha, I realized I left that comment with my food blog account. It’s me from lemony snippet!! I totally feel you on the job hunt, it can be so exhausting and frustrating! If I had all the time back I spent on job hunting, I could have written the great American novel or something 🙂 That said, I just got an interview with a place I applied to on a whim, never thinking I’d hear from them. I probably won’t get it, but I like to think of interviews as gaining experience with becoming the best interviewee (and I don’t get many). I’m also a small city, big town girl. It is one of the reasons I love Boston so much. Boston definitely has that big town/small city vibe. I can see that. Goo luck on the job search. Thanks for sharing your job search frustrations. There’s comfort in knowing you’re not the only one. Hey, I’m going to do a post soon about getting together but I was thinking of some ideas on what to do. I know you are a creative type, would you be up for an art class? Love the photos!!! 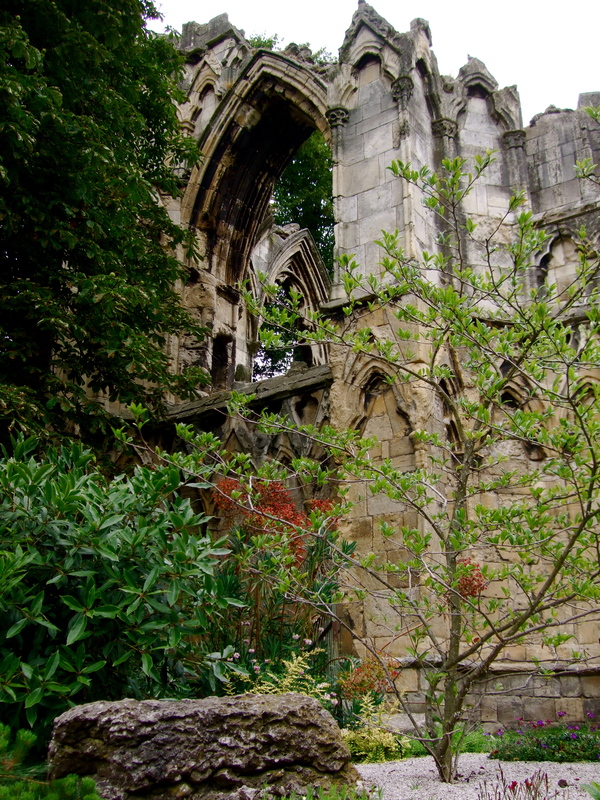 I definitely want to go to York now….and Cornwall is GORGEOUS isn’t it?!? !